By Rishabh Agarwal in Photography. Updated on December 7, 2018 . Android is an amazing mobile platform from Google which has recently created a great amount of buzz in the mobile market. Being completely open, this mobile platform allows application developers to unleash their creativity and in the same time giving end users the privilege to experience freedom of experimenting new possibilities. There has been a plethora of android powered devices in the mobile market lately and that effectively increase the amount of great apps in the marketplace! 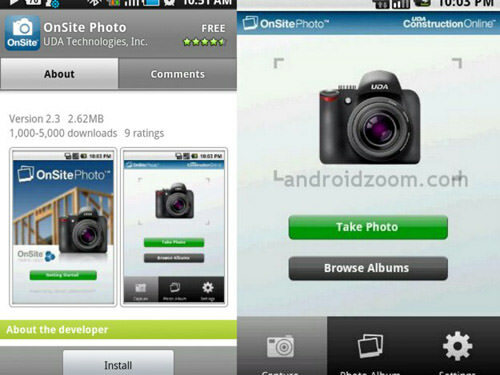 Today, we’ll be giving you a complete round up of Best Android Apps for all your photography needs. It doesn’t matter if you’re a pro or just a beginner at photography. These apps combined with creativity will make that tiny-winy camera of your mobile phone, a power-house of amazing photography. So without further ado, here’s then entire list. Straight from Adobe, with Photoshop mobile app, you can edit and share photos virtually anywhere. 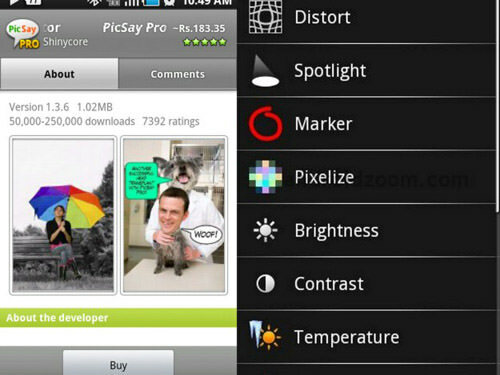 Other functions include Touch to crop, rotate, adjust color, and add artistic effects. 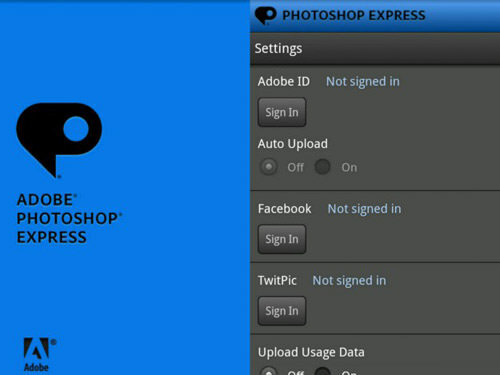 You can also access all your photos and videos directly from your free Photoshop.com account. and quickly share with family and friends. 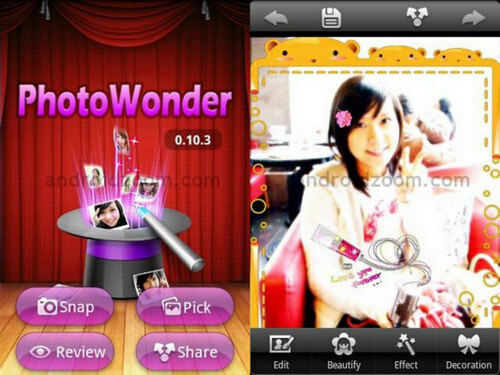 PhotoWonder is a fun app to edit pics on mobile. With amazing effects like LOMO, BlueTone and Ageing, lovely stickers and frames, this app is a great fun! 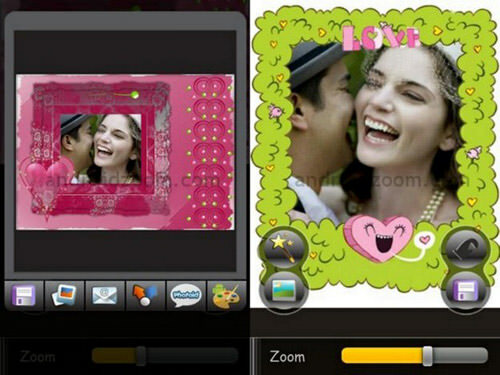 This app allows you to make a very special personalized framed picture, save in your album or send to your loved one by email. 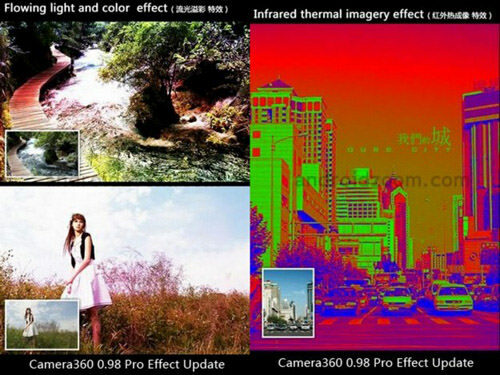 Turn your phone into professional camera by aplying filters like LOMO, HDR, axis shift, draft, ghost, etc. 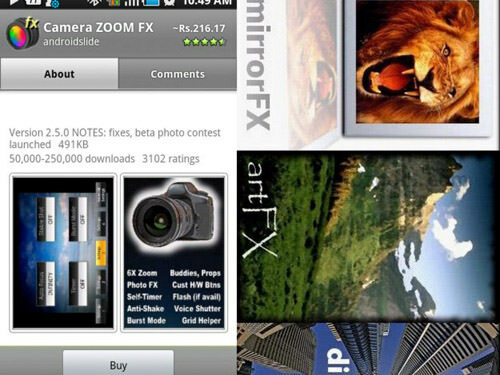 Powerful and award winning photo editor. Color-correct your pictures and add word balloons, titles, graphics, and effects like distortion. All in a fun, intuitive, and easy-to-use interface. 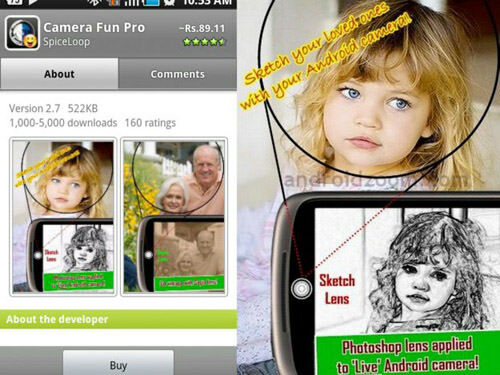 The only Android app to apply LIVE Photoshop lens to your Android camera. 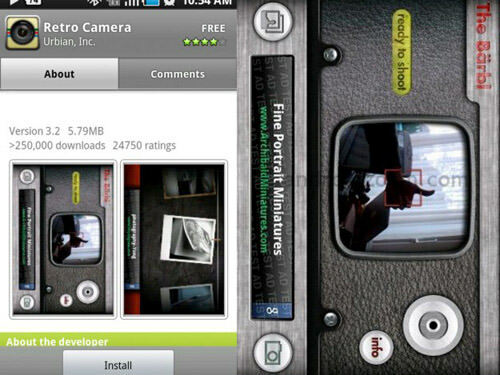 Camera ZOOM FX gives you the ability to apply 40 effects (vignette, lomo, retro, polaroid, etc.) to your photo. 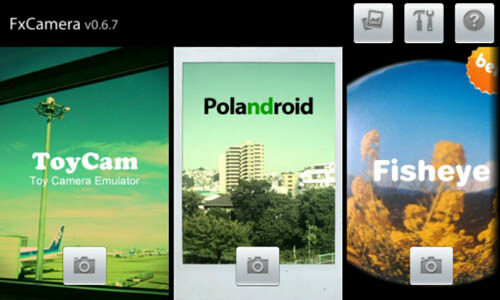 FxCamera enables you to take a picture with various effects like ToyCam, Polandroid, Fisheye, SymmetriCam, Warhol, Normal etc. Take multiple shots with your camera and get a single image. OnSite Photo lets you take photos and instantly upload them to a specific project within ConstructionOnline. 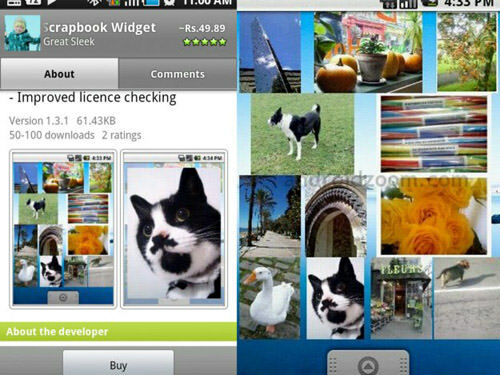 Create a scrapbook of photos on your homescreen. 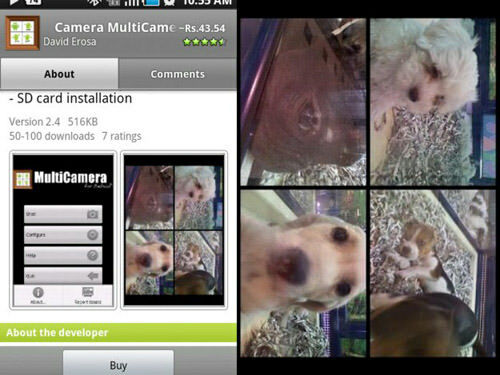 Tap the widget to display full screen version of pictures of your children, friends, kids, pets, babies, holidays, etc.